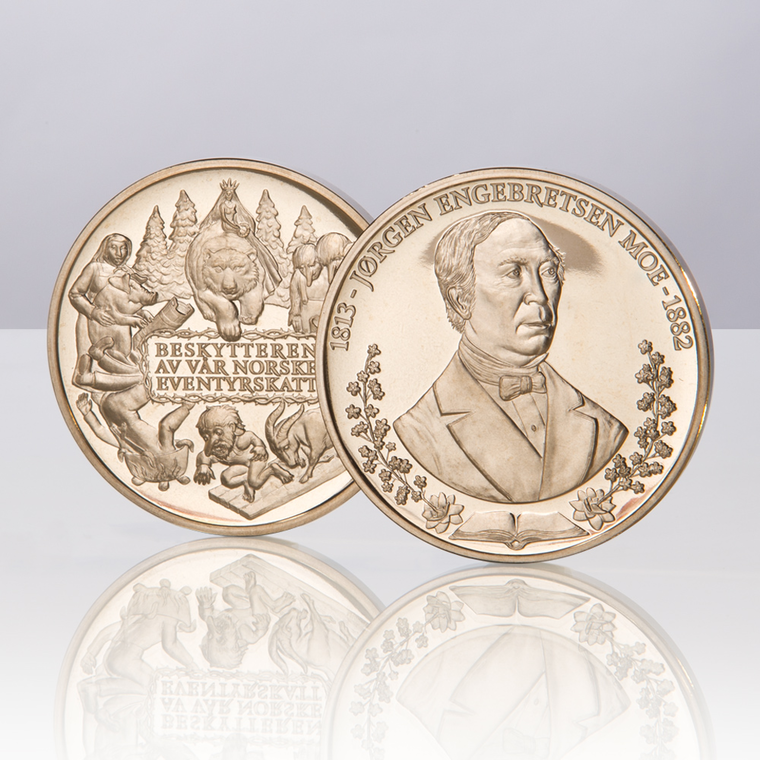 A carefully struck coin using special dies with either a mirror-like or matt finish. These coins are especially struck. Proof is a method of manufacture, not a condition or grade. Fully struck with maximum detail to provide an overall pleasing appearance. Variations in frosting texture during production are allowable, ranging from small to a slight shine. Only used on pre-plated gold or silver base metal blanks. 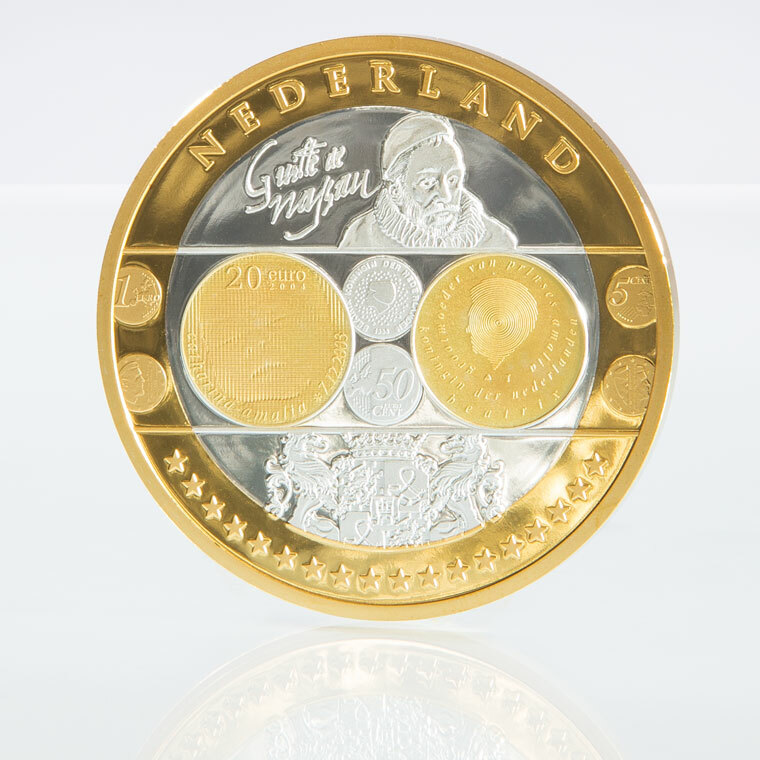 Circulating coins are struck to very high specifications because of the need to pass the stringent tests of vending machines and the need to stack easily. For these reasons, the designs tend to be in very low relief. Circulating coins are struck on high-speed presses. The coins are then check-weighed and examined for flaws and defects. After passing this examination they are counted again and sealed in bags before final check-weighing again. 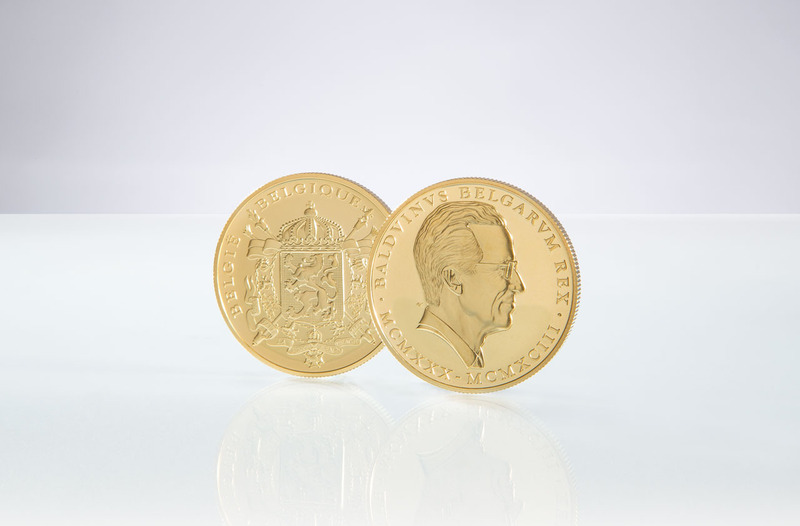 This is a process that is used to change and enhance the look of a coin, selected parts of the design are gold plated using either a pen plating system or a masked system. A treatment applied to a coin after striking to give the appearance of older discoloured metal.